The Art of Spiritual Living lays out a clear choice between living humanly and living spiritually. 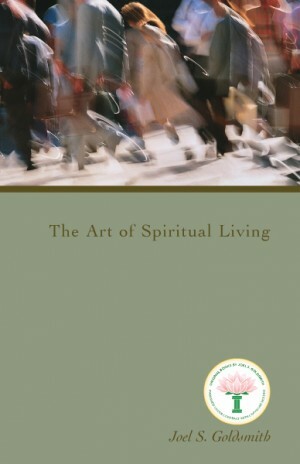 Goldsmith gives the reader extensive instruction on how to live spiritually, from rising in the morning to retiring at night by anchoring oneself in the spiritual principles and practices of the Infinite Way message. Using interesting and sometimes amusing stories from his own experience, he illustrates the practicality of spiritual living and shows how it can shape every aspect of life and bring peace, harmony, and freedom. “All scripture is agreed that you must abide in Me and let Me abide in you. You must live, and move, and have your being in God, and you must let God abide in you.” This is the art of spiritual living.